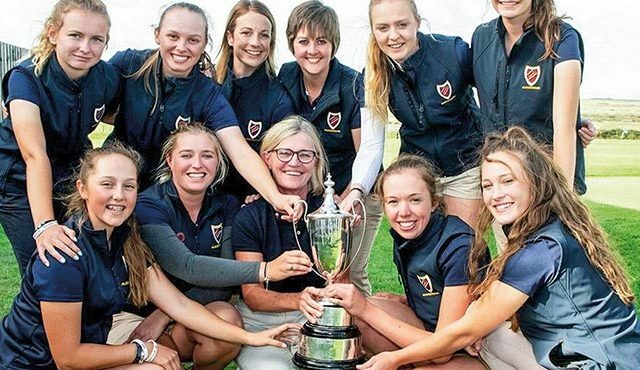 A RAPID DECLINE in membership, poor marketing and an over-saturation of clubs in the local area has been blamed for a Lincolnshire club being on the verge of going into liquidation. 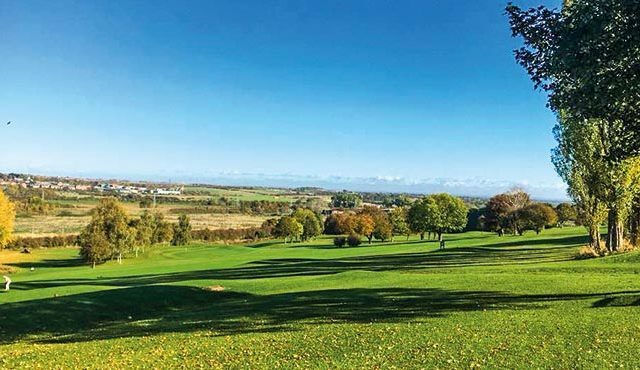 It is understood that Canwick Park Golf Club, which was founded back in 1893 and is situated to the south side of Lincoln, has been struggling to break even and couldn’t afford the £25,000 a year it paid its landowner. It comes following a reduction of more than 50% of its membership in the past 15 years. As news broke about the club’s possible closure, it had around 180 members – only two of which were juniors. 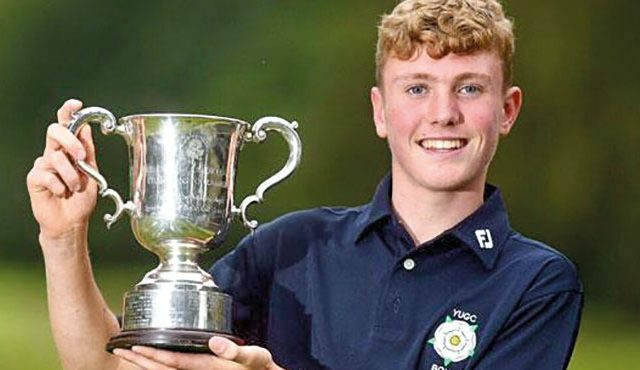 “When I moved to the area 15 years ago, the club had between 400 and 500 members, with an A Team, B Team, C Team, Senior Team and Junior Team,” member Jack Sirrell told UK Club Golfer. 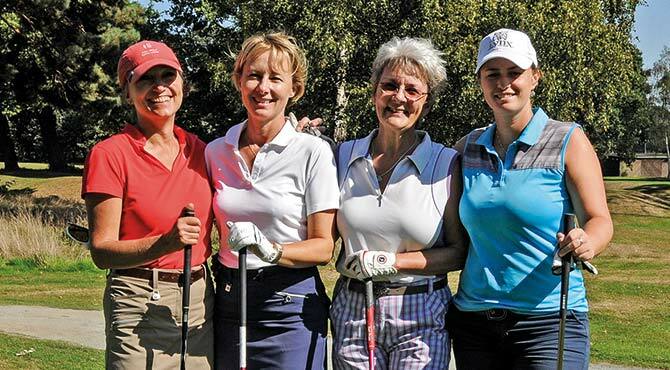 “Recently, we’ve barely been able to get one team together.” Sirrell believes the current golfing climate has been a huge factor behind the rapid decline in membership, as well as the number of clubs in the area, with nine clubs within a 40-minute drive of the city. However, he is forthright in his view that the club didn’t help itself when it came to marketing, with Canwick Park barely featuring on social media. Its Facebook page and website were updated sporadically, while the club hadn’t tweeted in more than two years. “There was an article in our local paper [about the club’s struggles]and a lot of people commented on social media to say that they thought it was only a place for members and that they didn’t realise that they could pay and play and that the clubhouse was open to all,” he added. “That just shows how little we’ve pushed ourselves to the public.” Members are now awaiting official correspondence from the club regarding their membership status but aren’t holding out much hope of a last-gasp reprieve. “Maybe this crunch position will mean someone comes in to take the course on as a going concern but, personally, I think the land will eventually take on a different use such as housing,” added Sirrell.